Get ready to test your strength against our Teen Striker! Step up to the challenge, flex those muscles then slam as hard as you can on the striker with our special mallet. 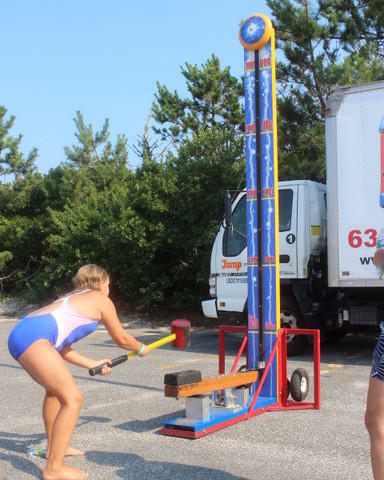 Hit the bell, and you’ll be the ultimate strongman or strongwoman – until the next challenger approaches!